Home renovations are a nice way to add a refreshing touch to your house. Even your newest additions will eventually have issues and need repairs. 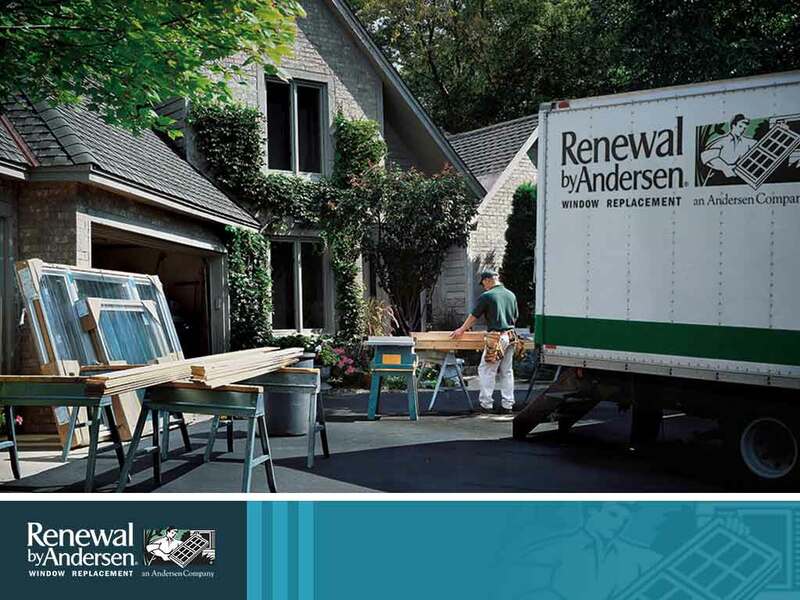 Fortunately, it’s not something that a professional windows company like Renewal by Andersen® of St. Louis can’t fix. Here are the four most common replacement window problems to give you an idea of what you may be dealing with in the future. If you ever notice your windows becoming foggy, you may be dealing with condensation. If this happens to your window, it means that the seals in between the glass panes have deteriorated. Ice formation during extremely cold weather is also a possibility. This can be costly as this may force you to turn up your heating system, causing a hike in your electricity bill. 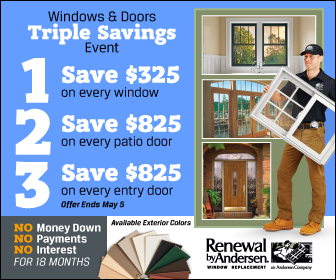 Having quality replacement windows installed is the solution. Along with fresh seals, make sure their warranties are valid as well. Also known as air leakage, this problem arises when there are unsealed joints in a structure. When it comes to windows, this will eventually lead to unwanted cold air seeping into your home. As a result, this can also cause a significant impact on your electricity bill as you will need to turn up the heating to keep you and your family warm. This is nothing a thorough sealing can’t fix. Seal failure is often the cause of condensation and air infiltration of defective windows and doors. Whether because of a faulty installation process or the seal itself is not suited to your environment’s climate, seal failure is still something that you need to keep an eye out for to maintain energy-efficient windows. If you notice the beginnings of seal failure, get an expert to assist you. Homeowners often opt for wood frames because of aesthetics. While pleasing to the eye, there’s also a possibility for them to decay despite excellent performance in the beginning. Prolonged moisture contact may be the cause. Once they start to decay, this may be a signal to have them replaced. Need help with keeping your replacement doors and windows in tip-top shape? Call us at (314) 332-2364 to schedule an appointment. We serve residents of Missouri, including Chesterfiel.